Dual density acrylic knitted beanie hat with Thinsulate lining. 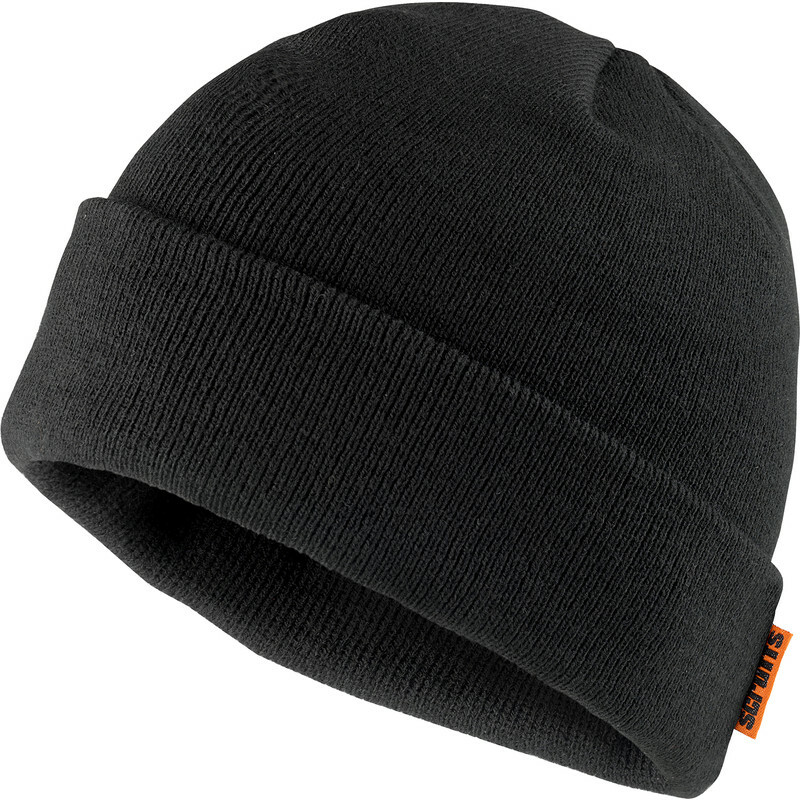 Scruffs Knitted Thinsulate Beanie One Size is rated 5.0 out of 5 by 1. 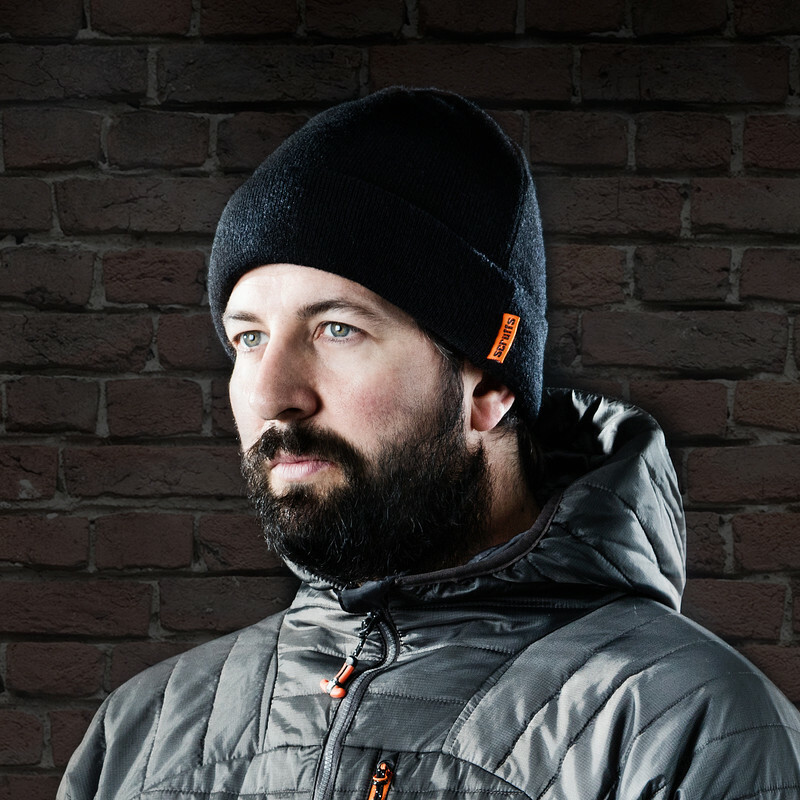 Rated 5 out of 5 by Trimmer from Well performing winter essential Honestly described, well priced, everyone outside, even for a short time needs one of these.